Pizza Pizza launched their iPhone ordering app back in April of 2011 and six months later announced over 111,111 orders placed via the app. The app also won a Webby Award for its design and user interface. The company now tells us they have well exceeded 250,000 orders placed from their app, and over 750,000 mobile transactions to date. For a Canadian pizza chain, these are impressive numbers. 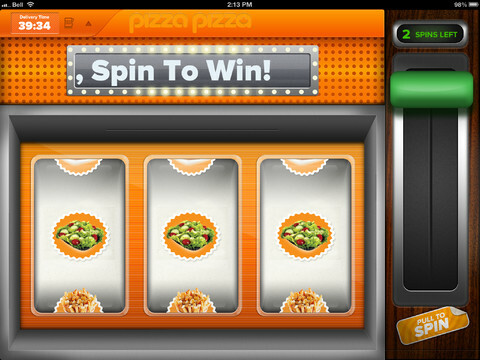 Click here to download the universal Pizza Pizza iOS app–it’s free. 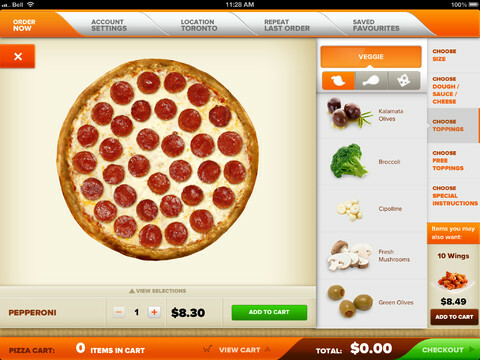 Have you been using the Pizza Pizza app to place orders? 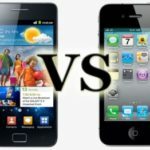 Will Samsung Galaxy S Sales Eventually Close In On the iPhone?